In recent research carried out on behalf of nappy brand Sudocream care & protect, it came to light hat only a fraction of men's toilets in the UK have changing facilities yet almost 700,000 men become fathers each year and a further 1 million men have children under the age of 2! They are not the most shocking figures...nearly half of dads surveyed (47.5%) said that they have had no choice but to change their babies nappy in the car before and an awful 1 in 10 dads admitted to having to change their baby on the toilet floor previously. Would you lay on a public restroom floor?? I didn't think so! So why is it okay that men have to put their babies down there?? 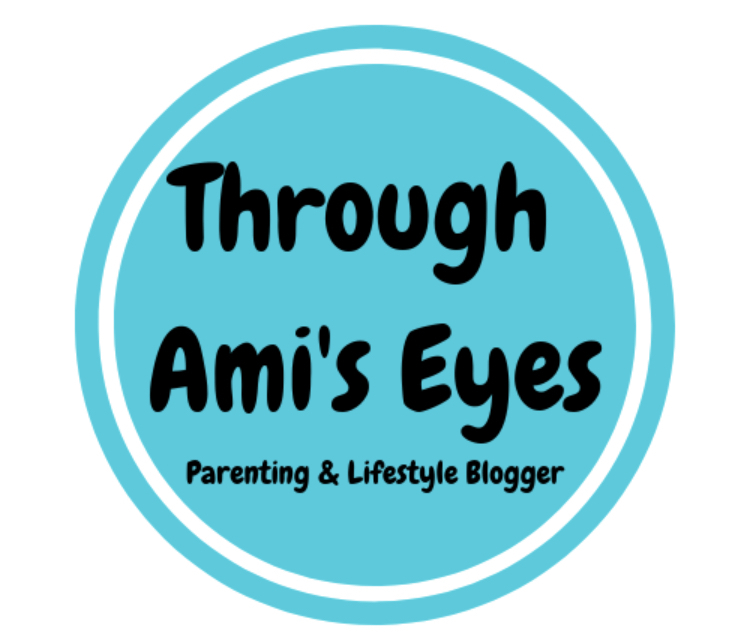 “It’s crazy that baby changing facilities are normally in the ladies’ toilets and feels like a throwback to the fifties, when men weren’t expected to change a nappy or take an active role in parenting. 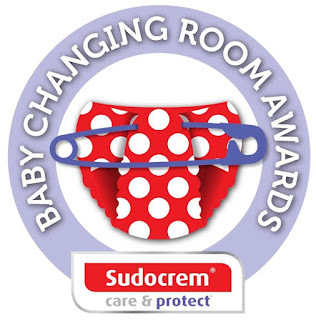 We want more facilities for dads everywhere and that’s why we’ve joined Sudocrem to campaign for change"
Since 2012 Sudocream have been campaigning for a change in poor facilities for men and have introduced The Sudocrem Care & Protect Baby Changing Room Awards. This year in collaboration with the Dads Network and the NCT, they are hoping to highlight the need for baby changing facilities for dads with its new category ‘Dad’s Toilet’. There are four categories for this years award scheme: Retailer, Restaurant/Café, Family Hotel/Holiday Park and, in partnership with The Dad Network, Dad’s Toilet. 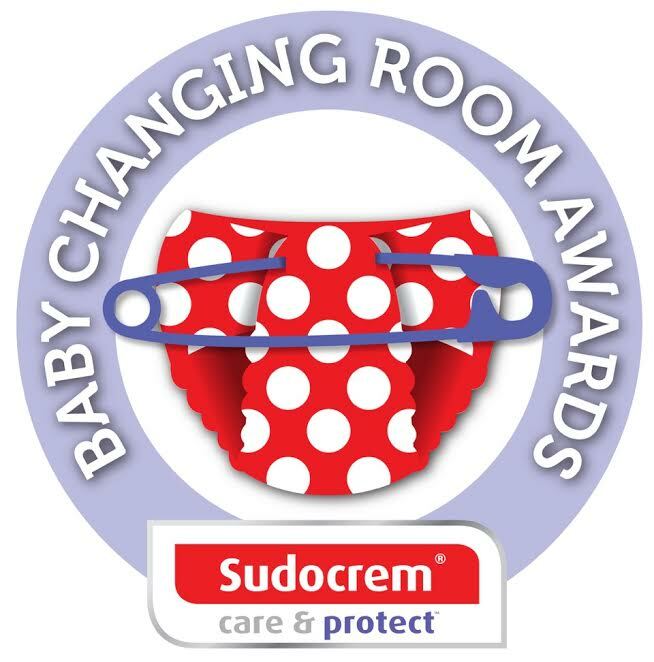 If you would like to nominate a changing room for the award, then let us know which baby changing room, why you want to nominate them and preferably include a photo on Facebook, on the Sudocrem website www.sudocrem.co.uk/social-hub or by emailing competitions@satellitepr.com. Entries will be judged by the NCT’s CEO Nick Wilkie and Sudocrem. The closing date for entries is 31st January 2017 and the winners will be announced by the 28th February 2017. So what are you waiting for?? Nominate your favourite male toilet and join the campaign in getting other retailers and outlets to follow suit!